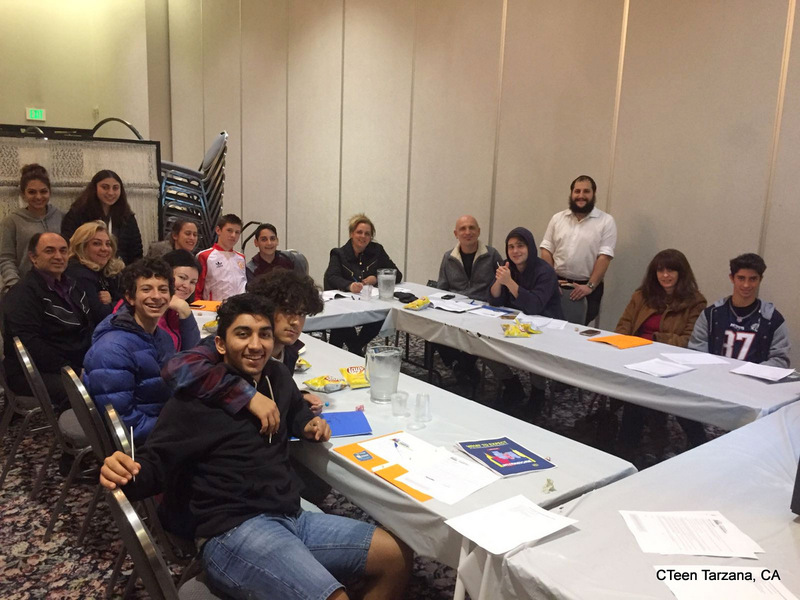 As the CTeen INTL Shabbaton draws closer, chapters from around the world have begun preparing for the momentous and record breaking weekend. 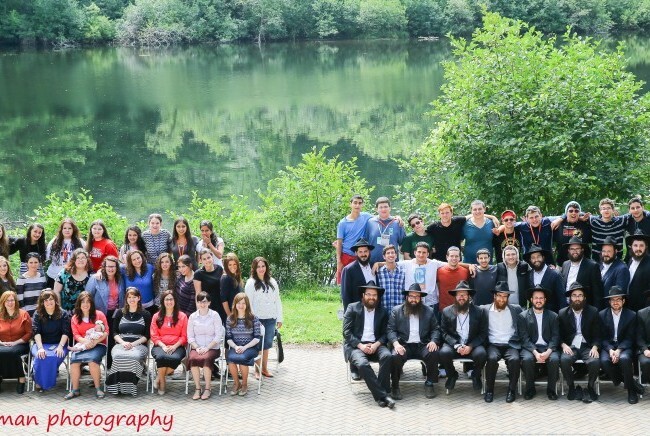 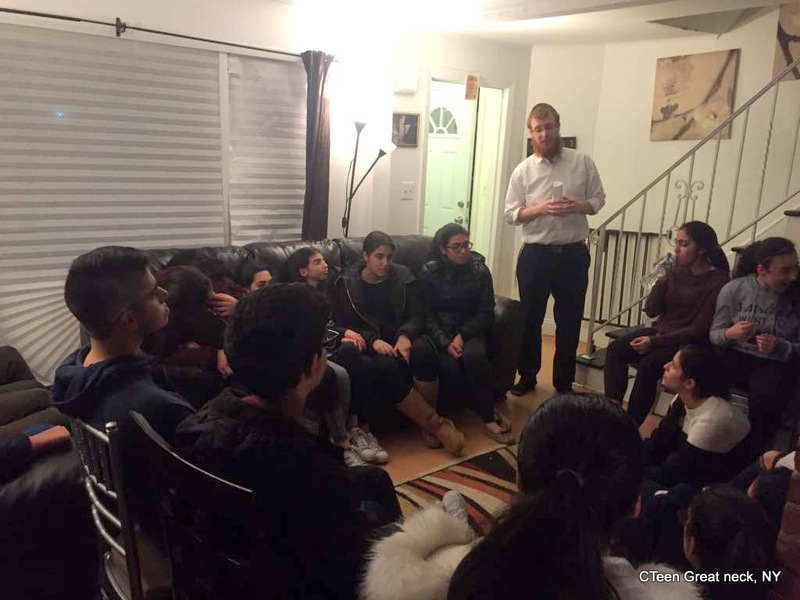 The 9th annual CTeen Shabbaton, which will take place IY”H 27-30 Shevat, is expected to draw over 2,000 teens, shluchim, and chaperones. 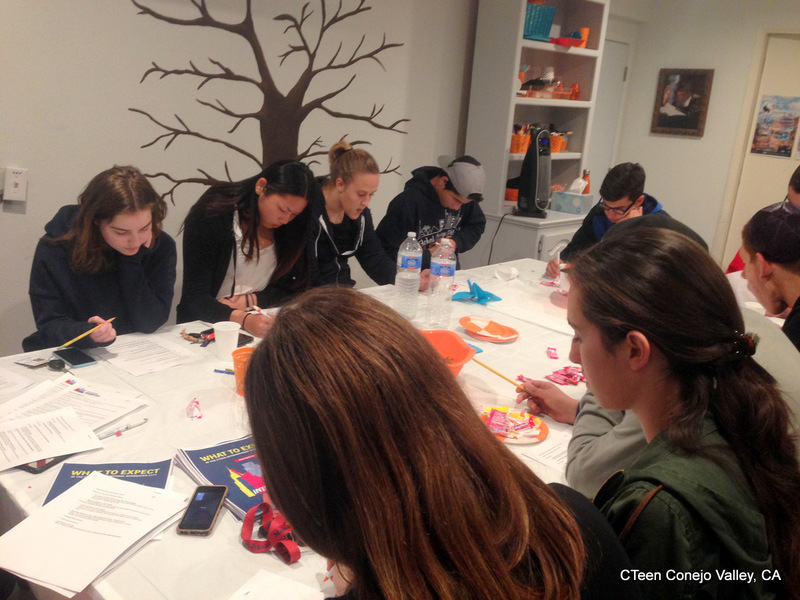 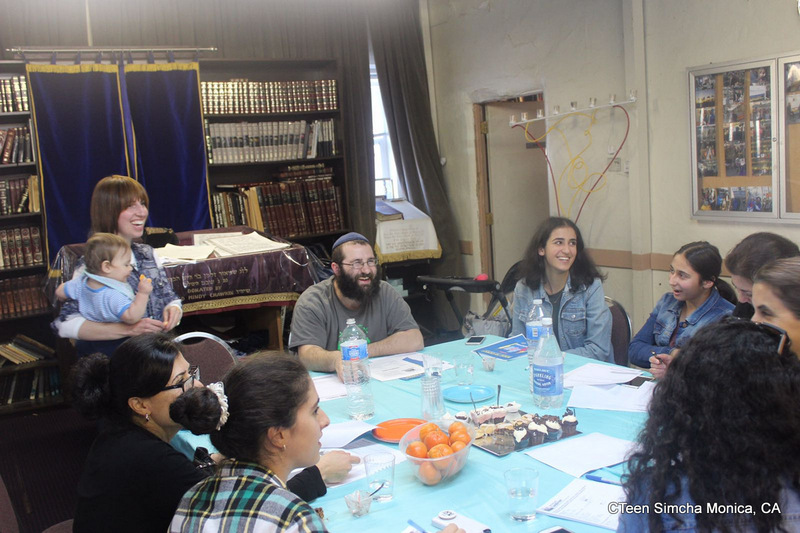 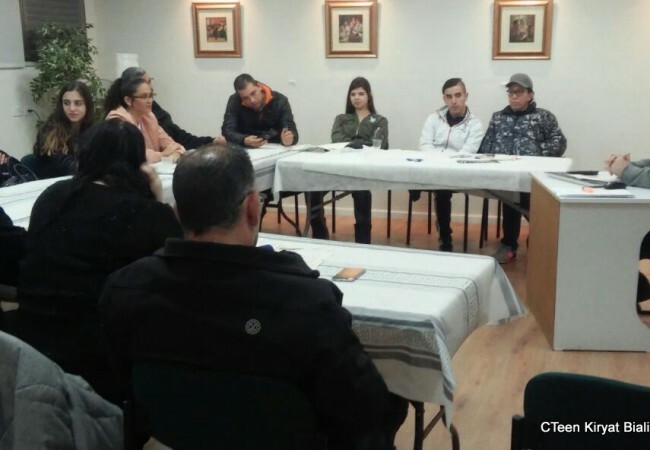 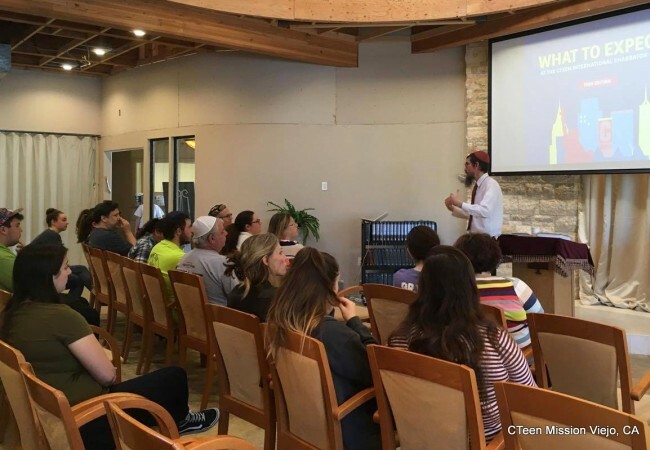 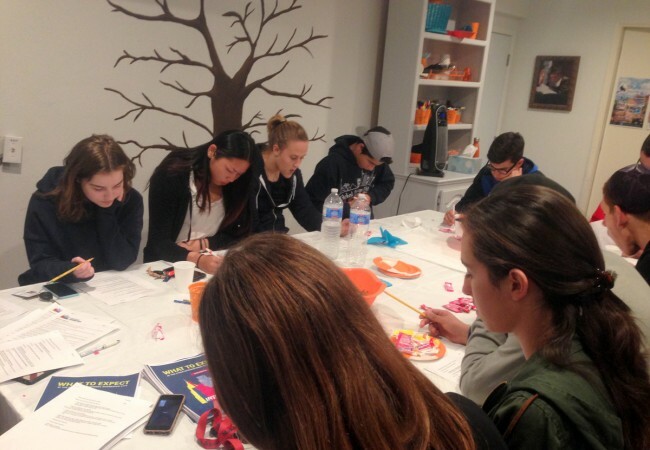 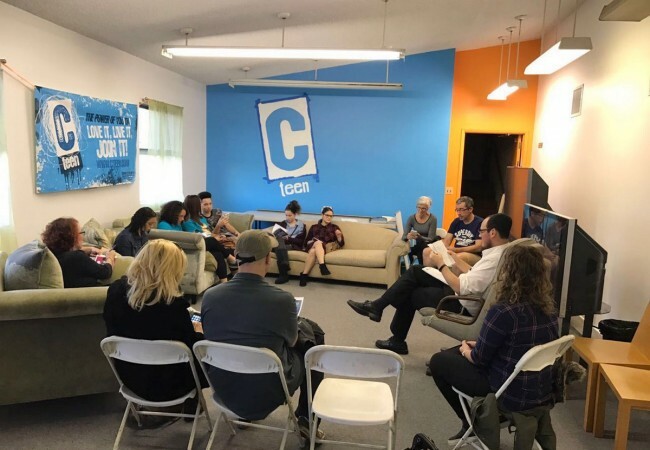 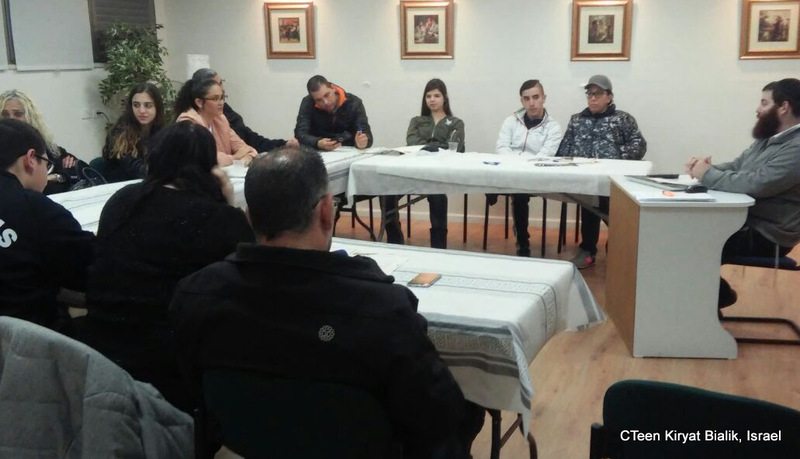 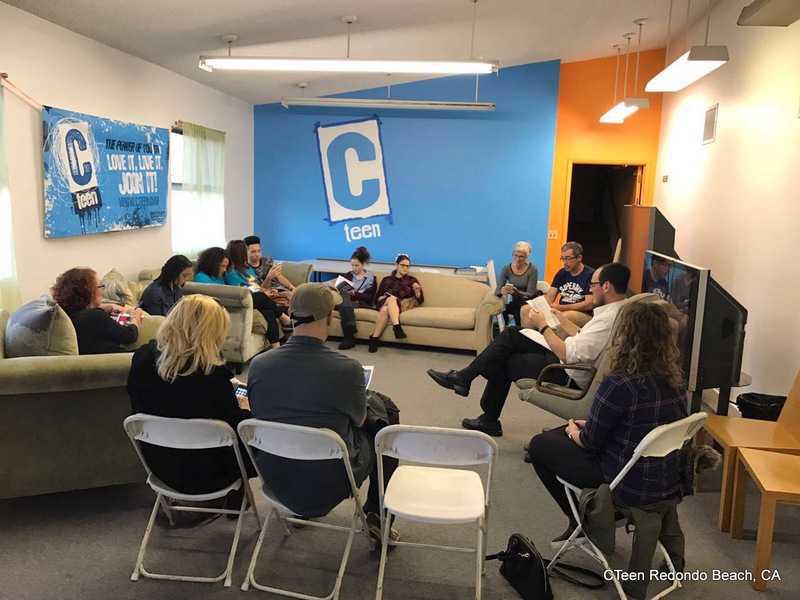 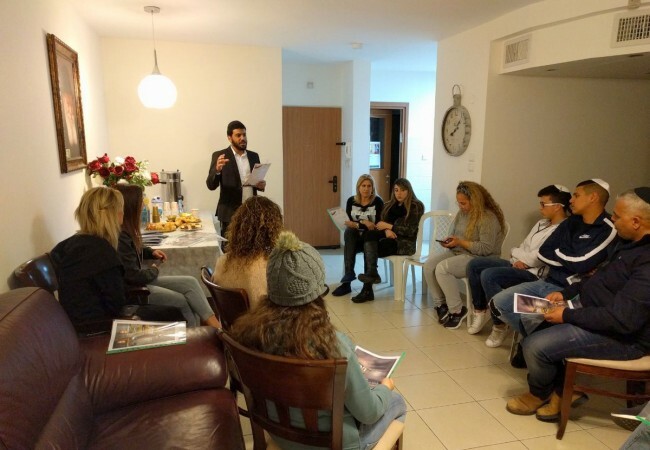 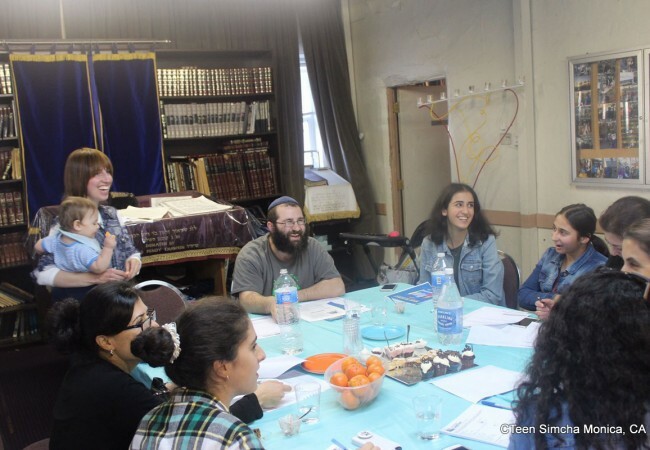 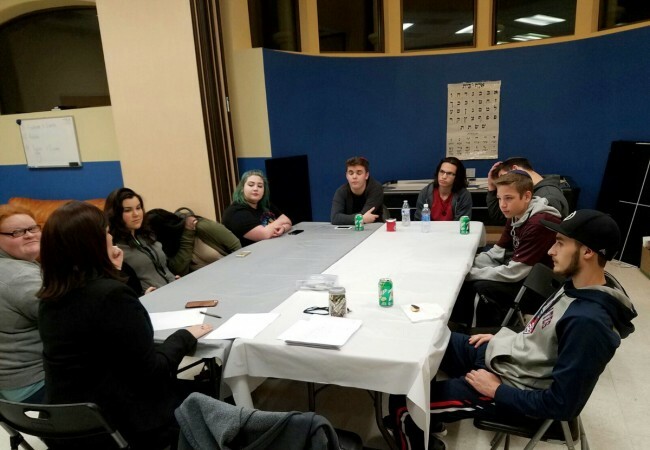 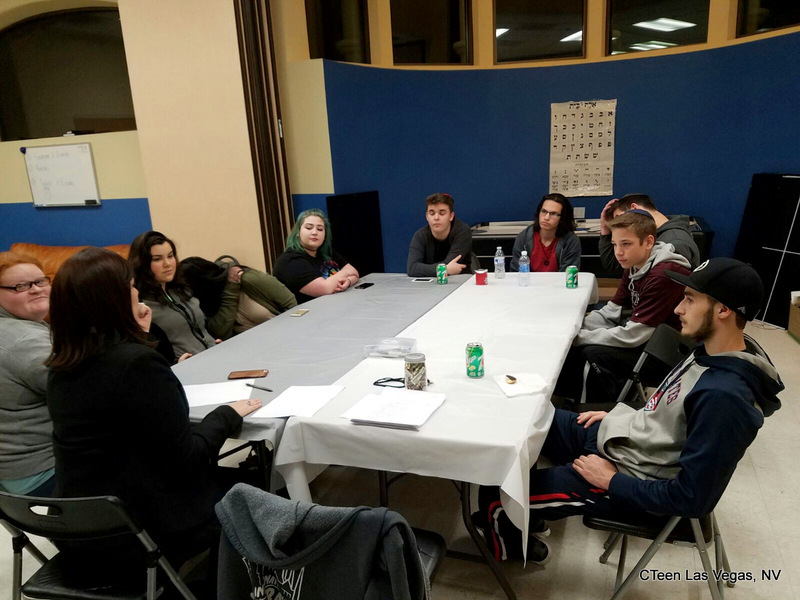 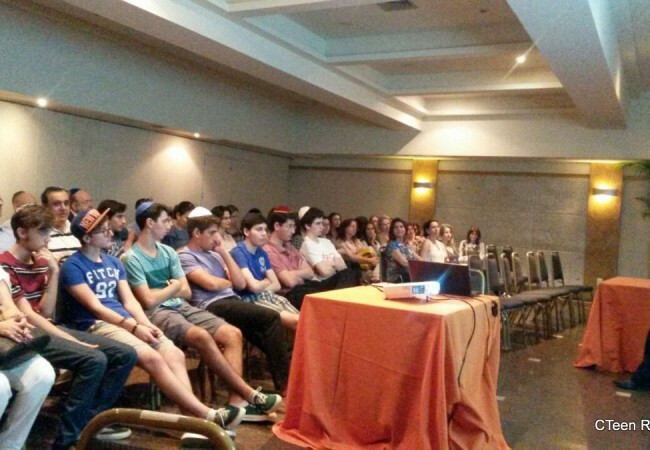 With the help of CTeen HQ, dozens of chapters have begun to prepare for the Shabbaton with parlor meetings, going over the highlights and stand out moments that are to be expected to take place this year. 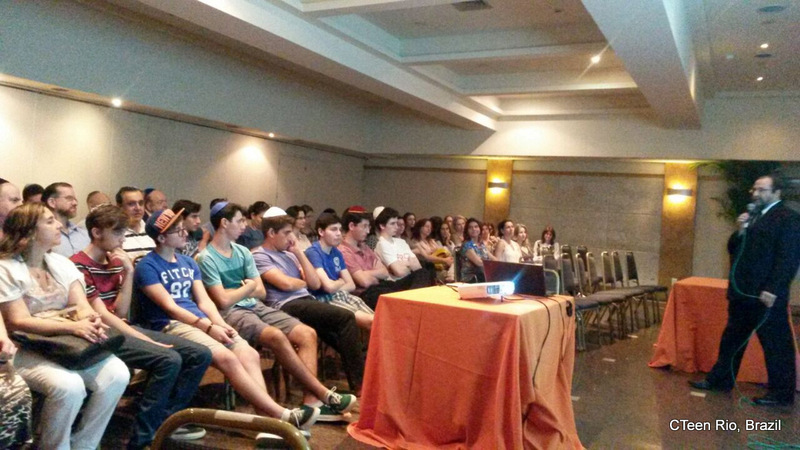 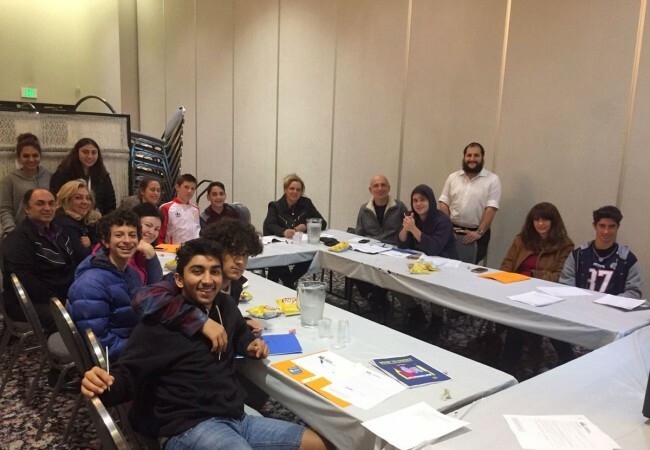 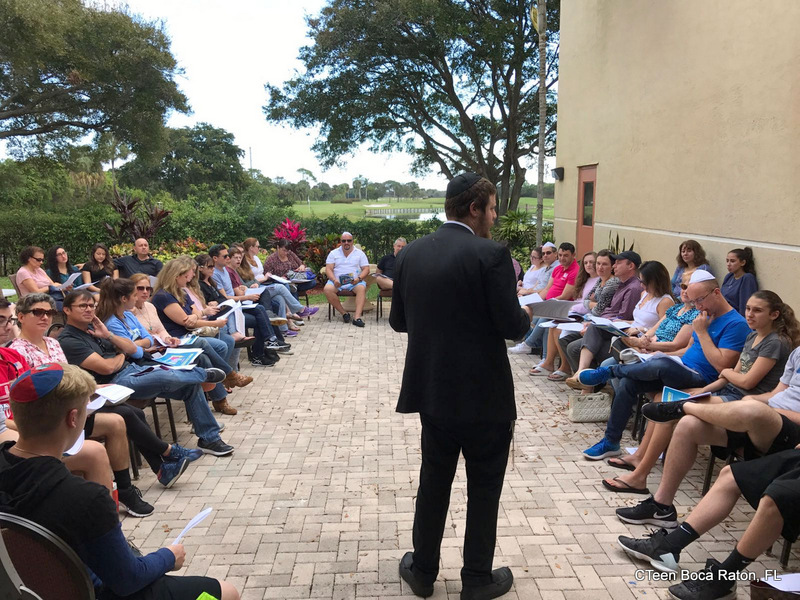 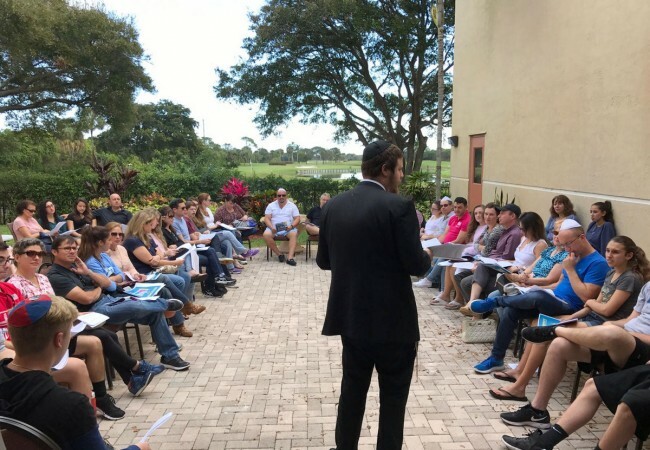 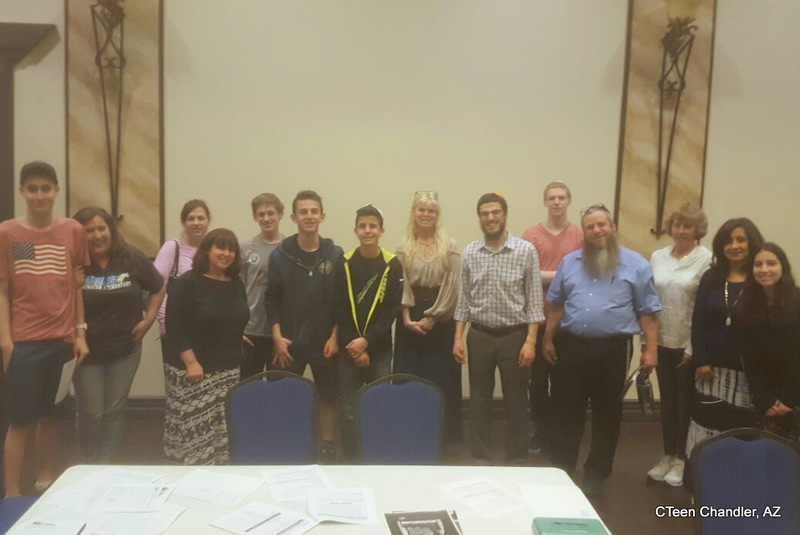 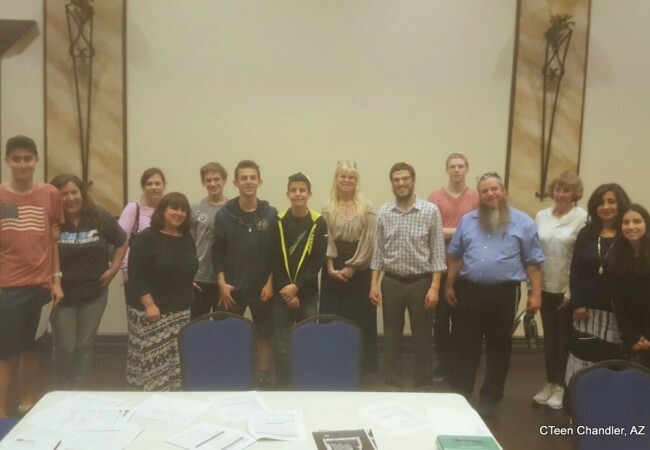 “It’s equally humbling and thrilling to know that we’re going to be giving teens the unbelievable experience of the Shabbaton,” shared Rabbi Yossi Denburg of CTeen Boca Raton, Florida, whose chapter is one of those funded by the meromim foundation. 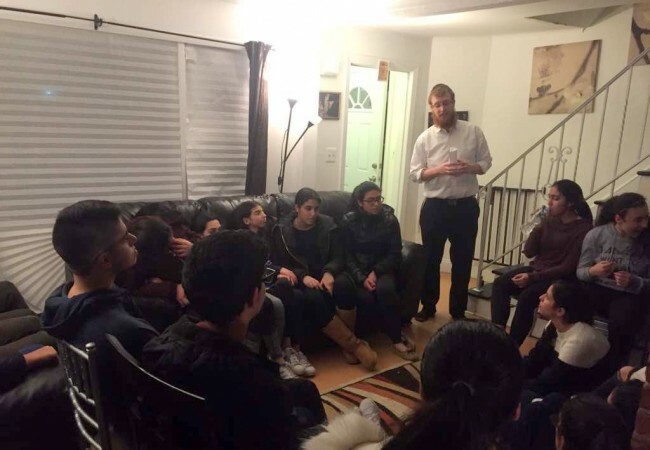 His chapter, which is less than a year old, will be bring 35 teens. 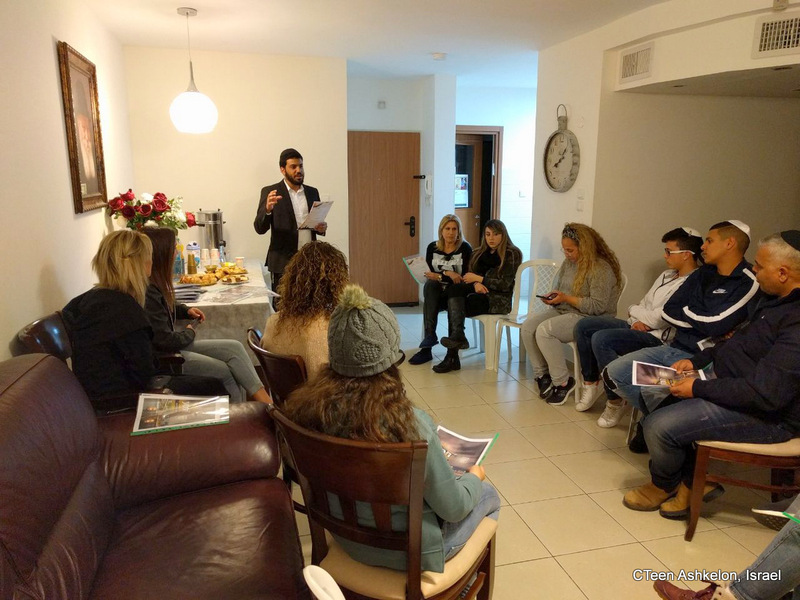 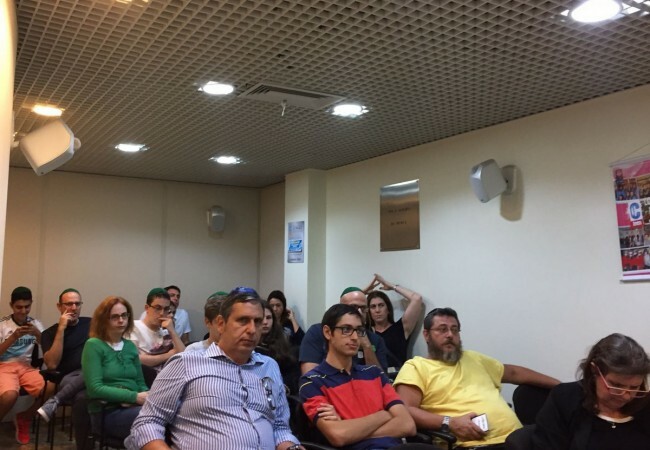 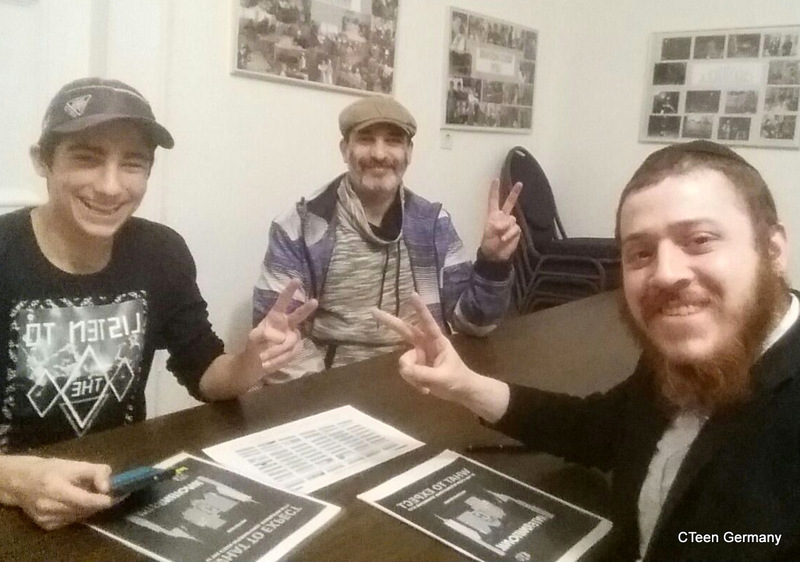 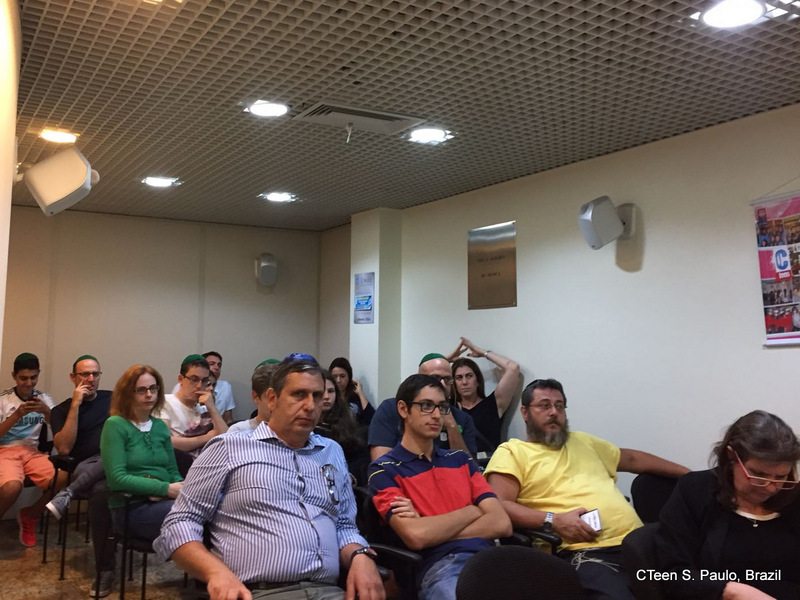 Other shluchim, such as Zalman Baumgarten, of Great Neck, New York, and Yosef Fishman of Rio, both of whom have been funded by the Meromim Foundation, are bringing over 30 teens each. 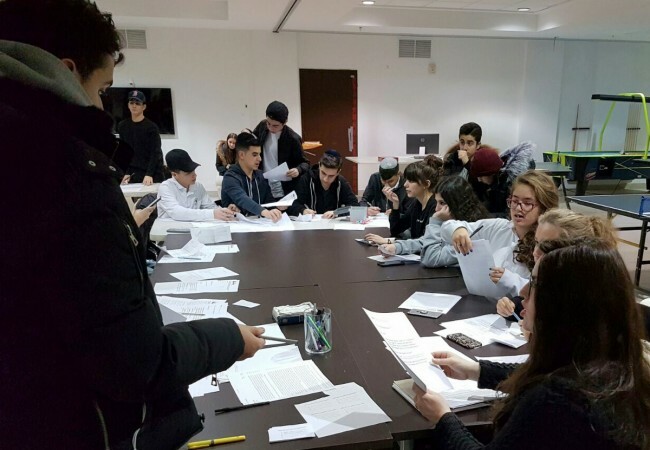 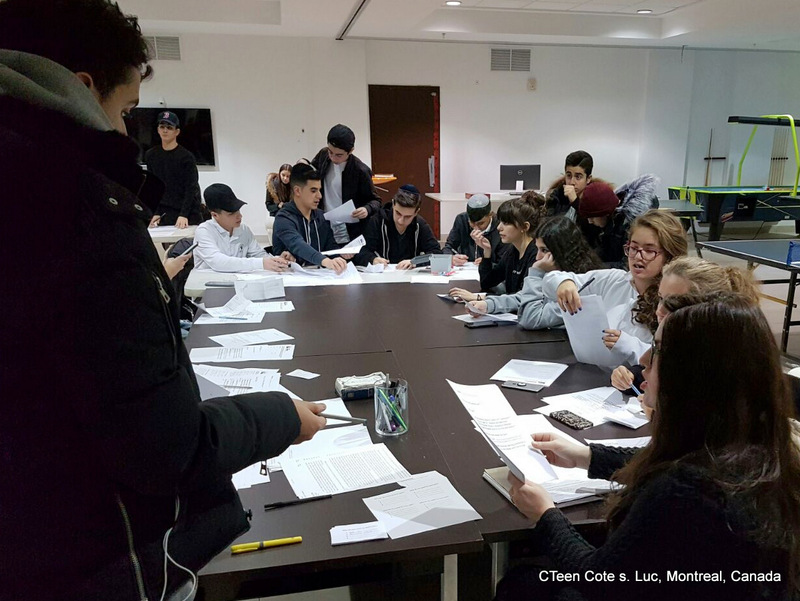 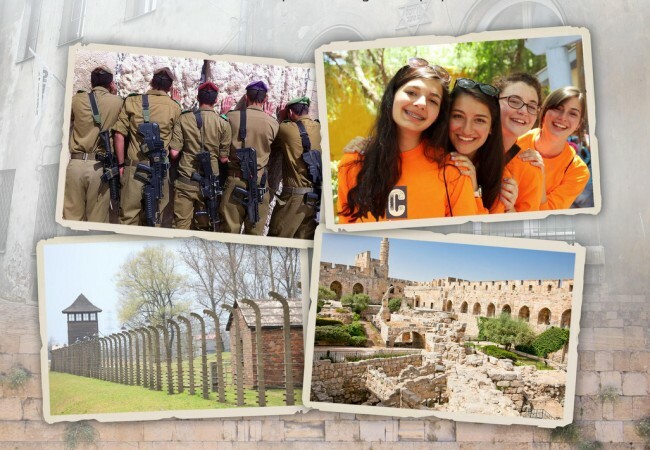 In addition to preparation materials for shluchim, CTeen Headquarters will also be providing language exclusive programs for chapters arriving from France, Latin America, Russia, and Israel. 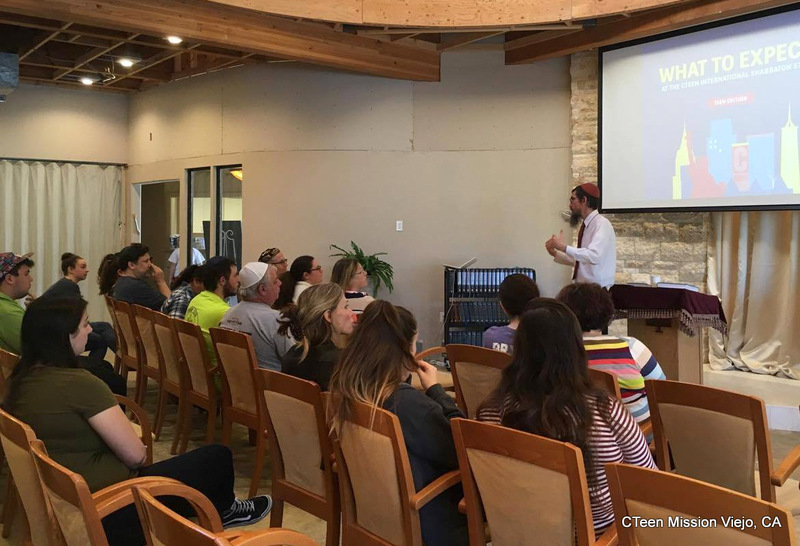 CTeen Headquarters would like to thank the Meromim Foundation for their dedication in support of a new generation of shluchim, and for their investment in the future generations of Jewish leaders.